Professional Wedding Makeup is a combination of blending your natural skin tone and shape with the correct colors, eyelashes, eyeliner, lipstick and shades that accent your natural beauty! 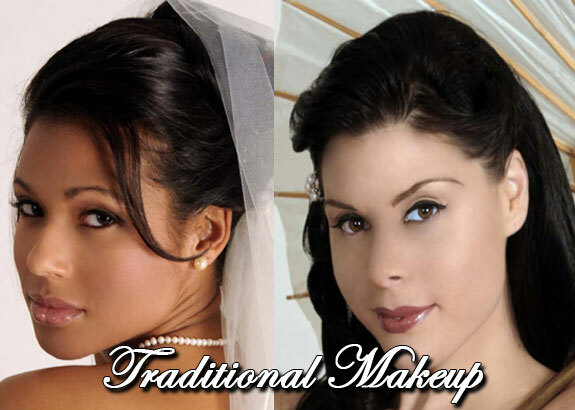 You can choose to have traditional or airbrush makeup. 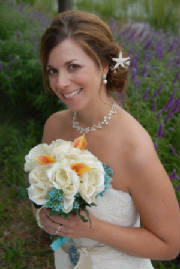 Many brides are choosing airbrush for the flawless look that make your wedding photos radiate and shine. Airbrush makeup can last much longer than traditional makeup and has other advantages. But what really makes your eyes stand out in photos are the MAC eyelashes that I recommend. The lashes add just enough length and volume to highlight your eyes without appearing to be false lashes. They look FANTASTIC! in photos! We do eyelashes, color and hair extensions! I use different makeup but my favorites are MAC, Chanel, Lancome & Sephora. 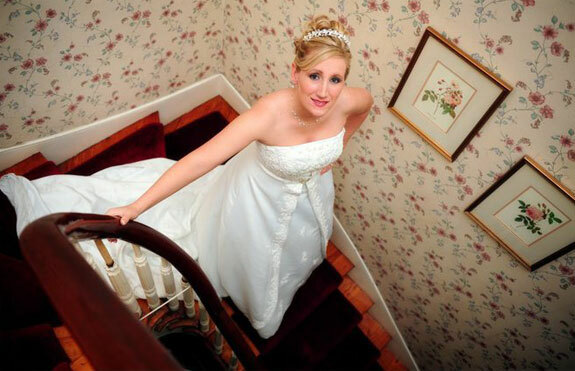 Bridal Airbrush Makeup for your Wedding is now available in Charleston SC, Hilton Head, Kiawah Island, Seabrook Island, Folly Beach, Isle of Palms, Myrtle Beach & Savannah, GA! Airbrush application is a specialized technique of applying makeup using an airbrush gun to finely mists on foundation giving you a natural and flawless picture perfect complexion. Airbrush foundations are typically high in coverage, but thin in texture. Why is Airbrush Makeup better? A Flawless look can be applied better with air than brushes! Here’s how it works. A small amount of specially formulated makeup is turned into a light mist and directed exactly where it is needed. The result is a super natural and complete coverage. Airbrush Makeup is perfect for today’s new high definition cameras. Airbrush Makeup provides flawless coverage by minimizing skin imperfections while giving skin a beautifully natural finished looking result. 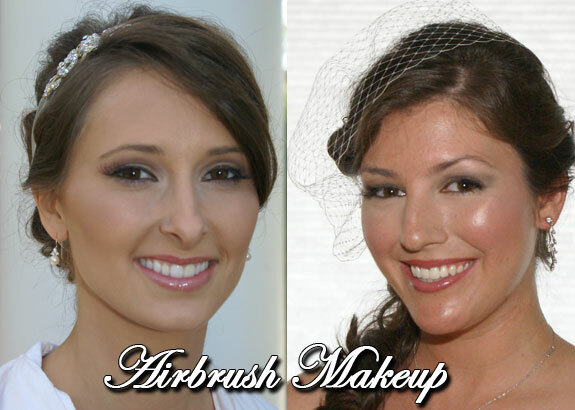 Airbrush Makeup is water resistant and will last up to twelve hours or more.